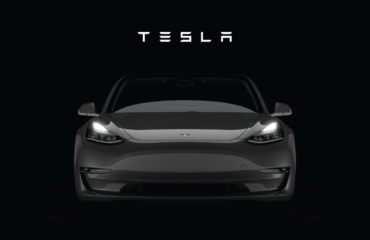 A class action lawsuit by Tesla Inc shareholders against the automaker’s CEO, Elon Musk, and the company’s board concerning the SolarCity deal was set to proceed after a Delaware judge rejected to dismiss it. The lawsuit accused the board of Tesla violating its duties to shareholders by authorizing the SolarCity deal. Tesla purchased solar panel installer SolarCity for $2.6 billion in an all-stock deal in 2016. Musk used to be biggest shareholder then, in both Tesla and SolarCity. Shares of Musk in SolarCity were converted to $500 million of Tesla shares. It is “conceivable that Musk, as a controlling stockholder, controlled the Tesla board” during the SolarCity deal, the judge stated. 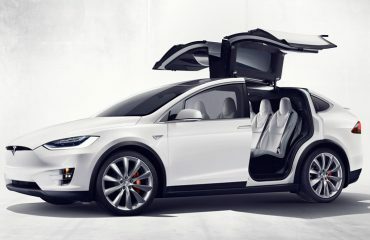 “We do not agree with the decision and will be taking appropriate next steps,” a Tesla representative informed Reuters.